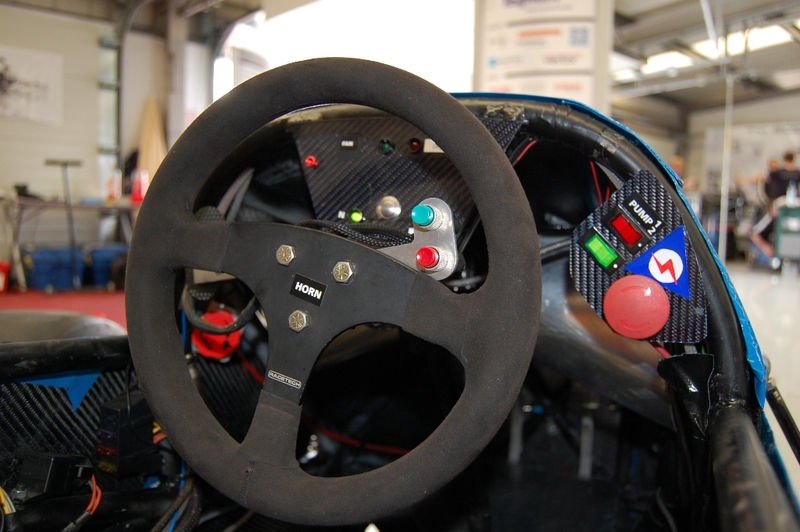 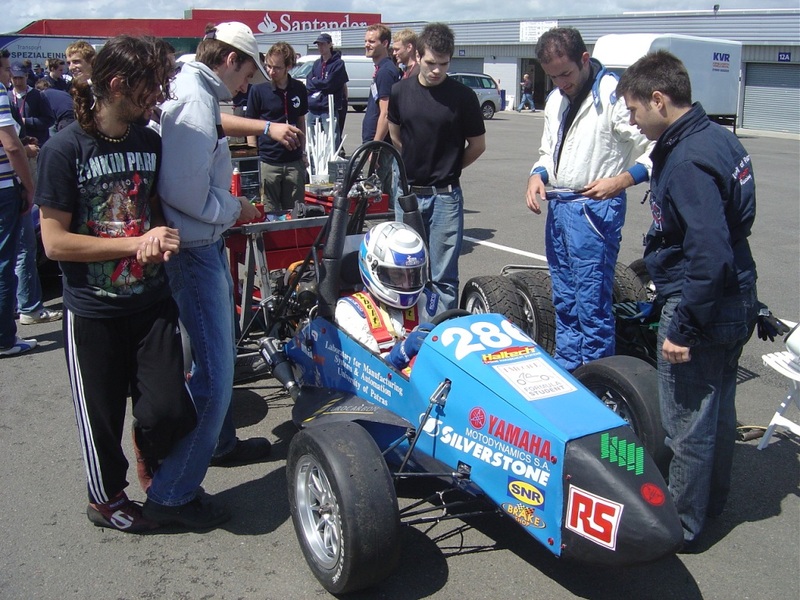 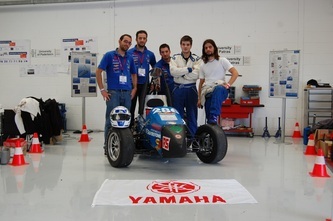 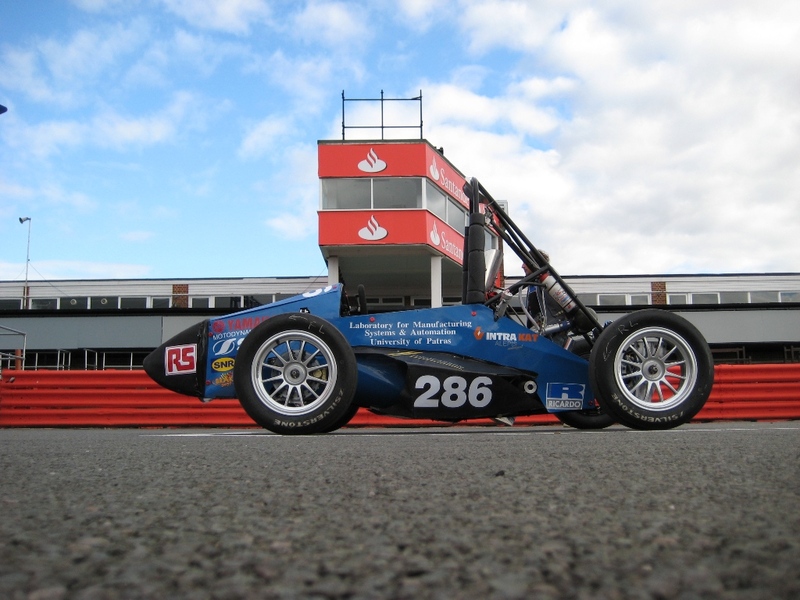 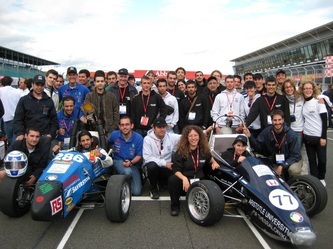 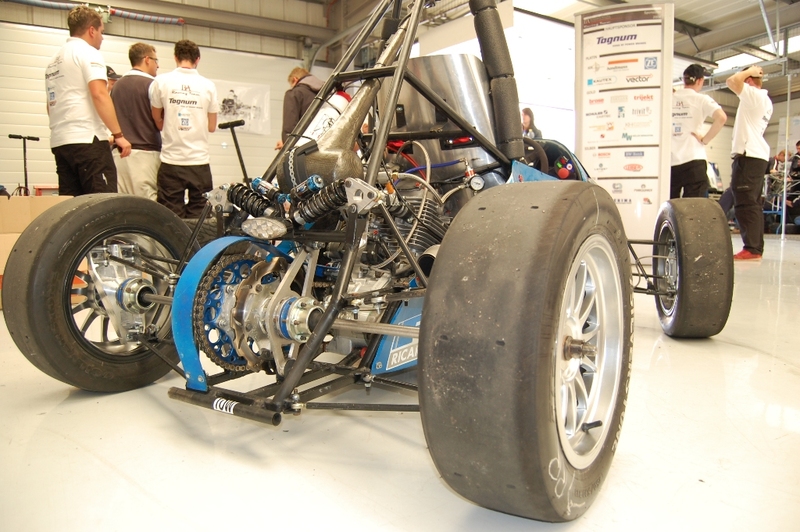 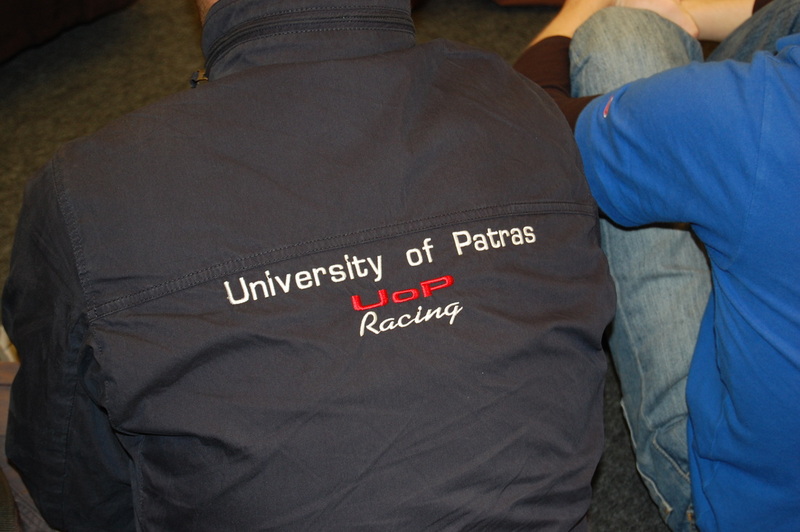 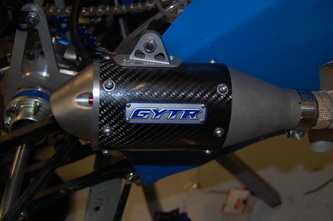 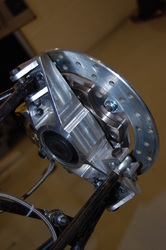 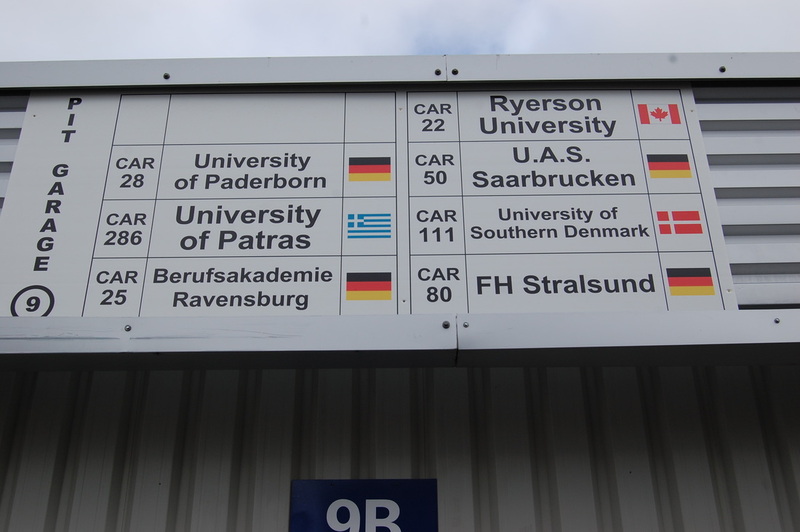 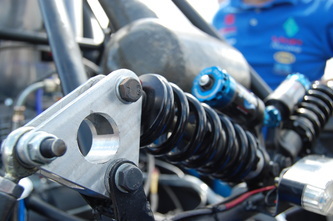 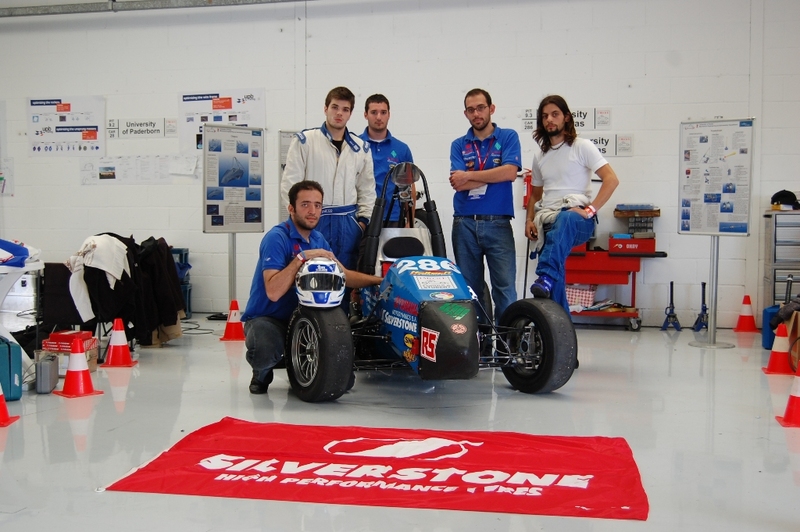 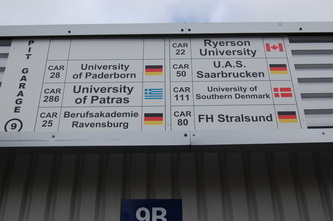 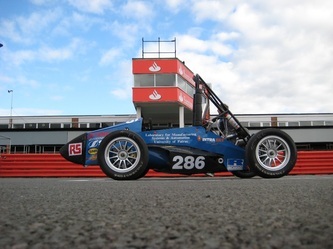 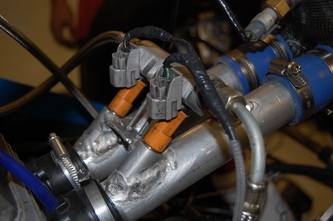 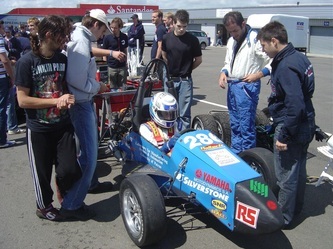 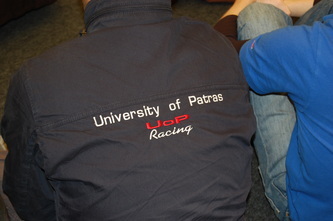 The team participated in Formula Student UK 2008 Class1 200 competition with an almost completely upgraded UoP2 car. 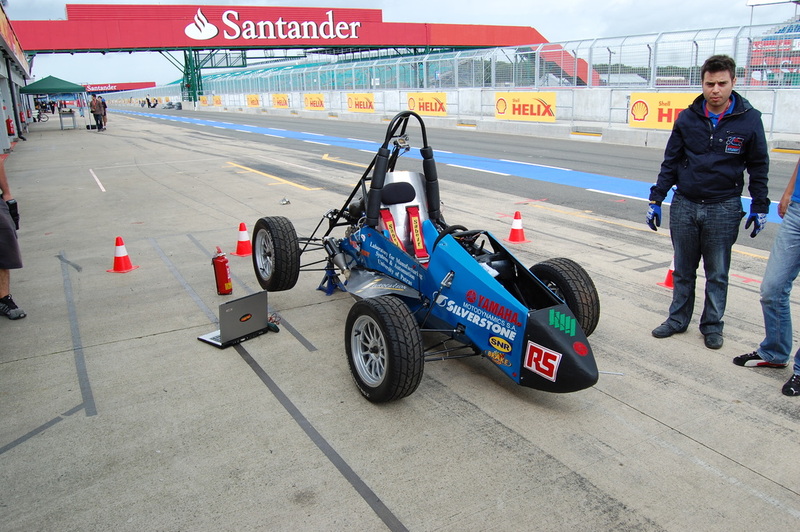 All technical and safety inspections were easily passed and the car run successfully to all dynamic events. 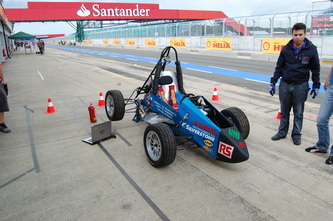 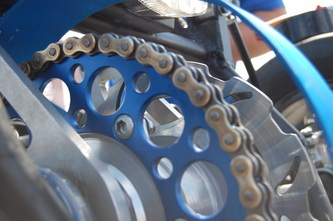 The team gained the 2nd place in the design event and the 4th overall.